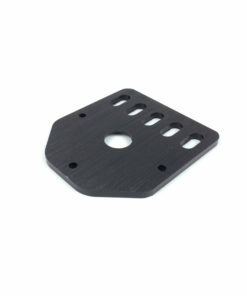 If you’re seeking v-slot mounts in an effort to build your creation then Ooznest is here to help. 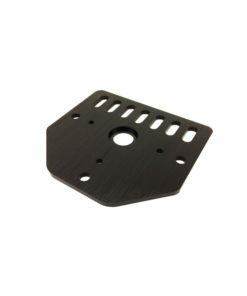 We have a large selection of mounts at affordable prices, and they’ll be able to suit a wide range of requirements. 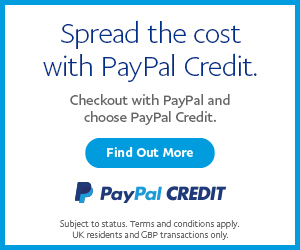 If you want to build a 3D printer and need the parts to get the job done, we can give you the results you’re seeking, all of the items on our store are guaranteed to be of the highest quality. 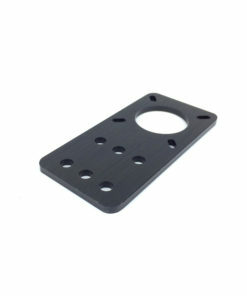 A common build with v-slot is a linear actuator camera slider. 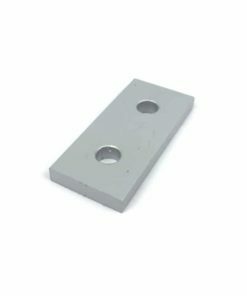 The most suitable mount in this circumstance is an Actuator End Mount. 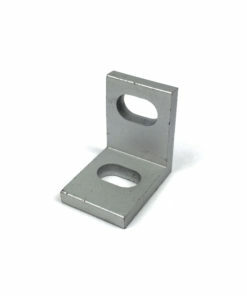 This can create belt driven actuators when combined with a NEMA17 Stepper Motor and Smooth Idler Pulley. 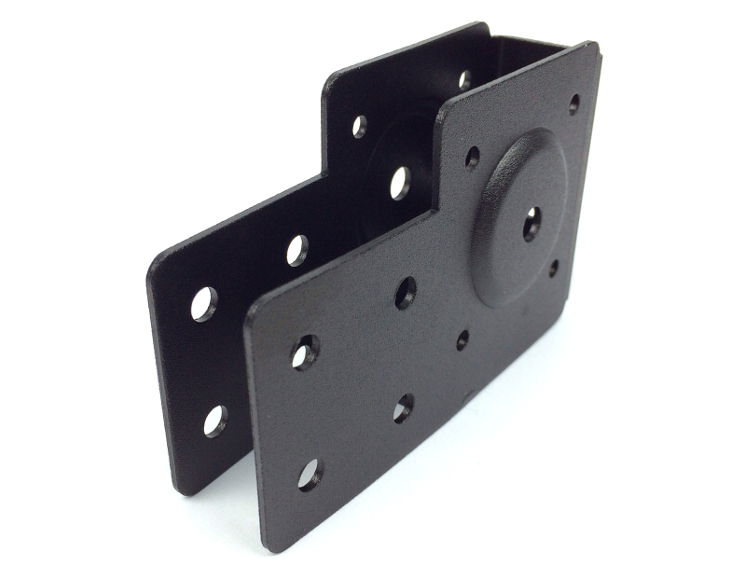 These mounts are very versatile and are able to be mounted on the ends as well as the bottoms. 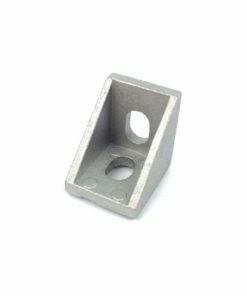 For CNC Machines, we have the popular NEMA23 Threaded Rod Mount. 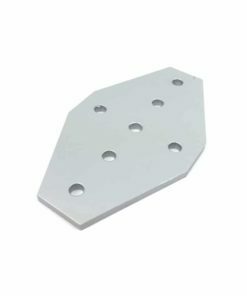 This item is ideal for projects that require a threaded rod driven system, the plate has mounting holes for NEMA17 and NEMA23 Stepper Motors. 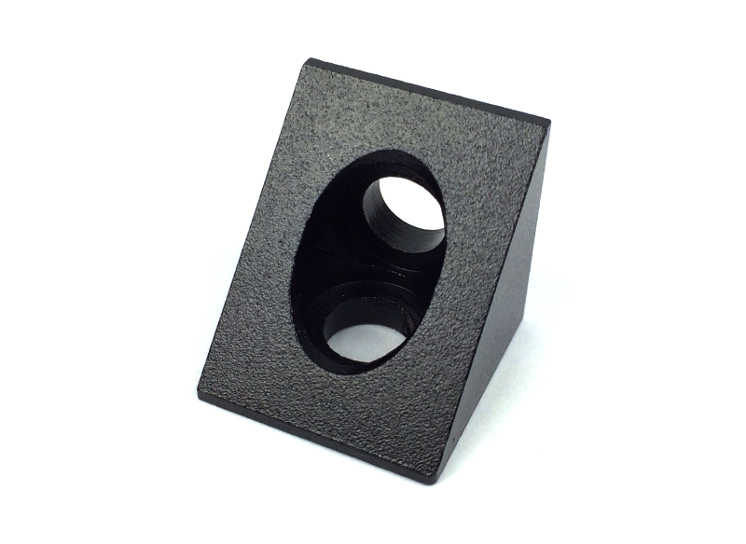 With such a large amount of v-slot mounts to choose from you are certain to find the right item right here. 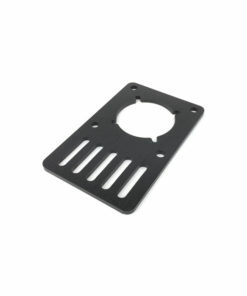 Here at Ooznest, we are firm believers that quality pieces of the puzzle must be used throughout as you construct your machine, and as a result we ensure that each and every V-Slot bracket that we stock is of a high calibre. 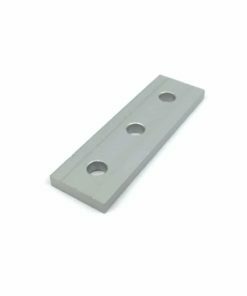 The range of V-Slot brackets that we have in stock here is extremely diverse, meaning that you will never struggle to find the style of product that you require. 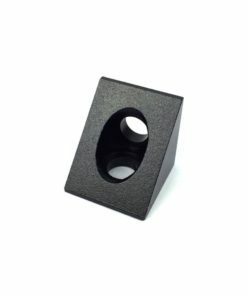 For example building a 3D printer demands skill and patience, but also the right tools at your disposal in order to achieve your objectives – this is where Ooznest comes in. 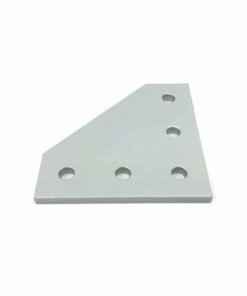 Each of our products has been stocked with the consumer in mind, and we are always striving to provide the most comprehensive selection of V-Slot brackets and other parts on the market. 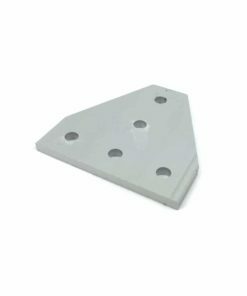 For more information on our brackets and how they can provide an added dimension of security, or indeed any other parts that we have on sale here at Ooznest, don’t hesitate to contact one of the team today.